Dr. Su Kang was born in South Korea, and raised in Greensburg, Indiana. Attended Indiana University and completed his Post-Doctoral Dental program at Indianapolis, Indiana. 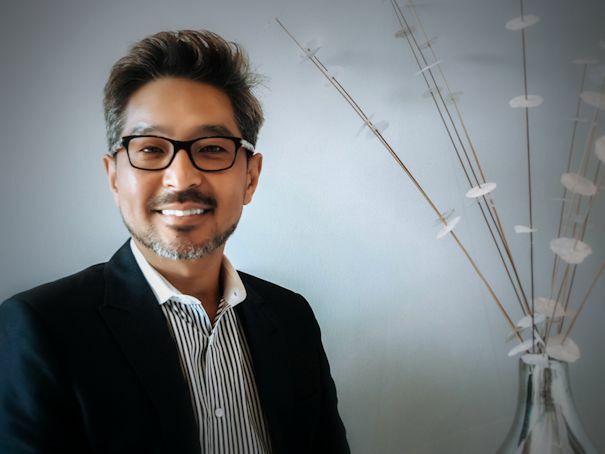 He also served in Active Duty military and finished his military career as Colonel in the Dental Corp.
Dr. Kang has been in dentistry since 1989 and continues to serve the community and other medical missions throughout South America. Dr. Lauren Berry is a Louisville native. She graduated from Sacred Heart Academy in 2005 and Western Kentucky University with a Bachelor’s of Science in Biology in 2009. She continued her education by attending the University of Louisville School of Dentistry, where she earned her DMD degree. She then went on to do a one year General Practice Residency at the University of Louisville Hospital. 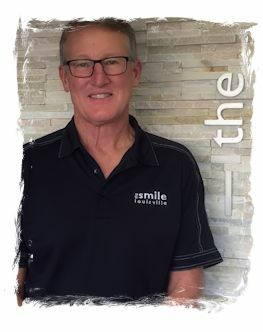 In 2014, Dr. Berry was excited to join The Smile team where has been joyfully treating patients ever since. Dr. Berry married her high school sweetheart, Zach Berry, in 2013. In April they welcomed their first child - a healthy, happy little girl named Adelyn Rae. 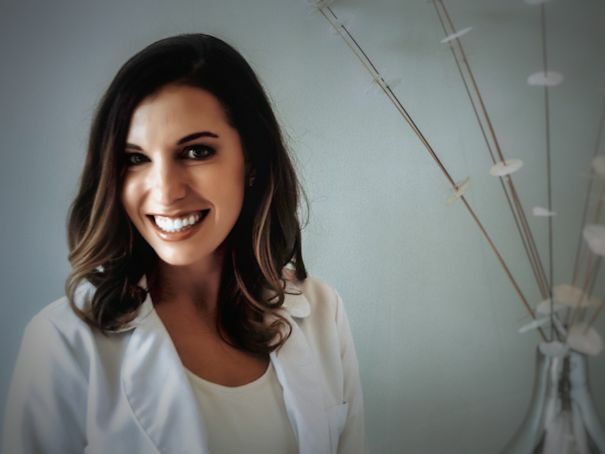 In her free time, Dr. Berry enjoys spending time with her family and friends, traveling, and home renovations. Dr. Spiller was born in Ft Riley, Kansas and spent his early years living in different states/countries with his military family. He eventually graduated from Frankfurt American High School in Frankfurt Germany. Dr. Spiller attended Centre College of Kentucky and The University of Louisville School of Dentistry graduating with a DMD in 1980. Upon graduation he joined the US Army and was active duty for 12 years. During that time he returned to The University of Louisville School of Dentistry and completed a 2 year orthodontic residency, graduation with a MS in oral biology. Dr. Spiller left active duty in 1992 and entered private practice in Southern Indiana and recently retired after 25 years. He maintained his military career by joining the US Army Reserves and retired after 31 years of service. Dr. Spiller is board certified and teaches orthodontics at the University of Louisville School of Dentistry. He is a member of the ADA, AAO, KAO and Southern Indiana Dental Association. He and his wife Pam have 2 children Rebecca and Robert. His hobbies include running, cycling, golf and eating out at local restaurants. Thank you for visiting The Smile Center website. If you have questions that have not been answered on this website, please contact us by email or phone and it will be our pleasure to assist you.